I-Tech System provide excellent training in C, C++ programming from very basic concept to advance level. We take initiative in to understand each program from every student logically so that they can implement many other type of program in future. 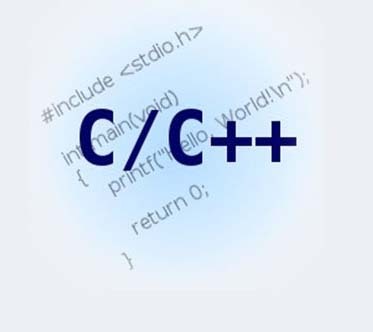 C & C++ Programming course are useful for B.E., Diploma Engineering students, MCM, MCA, BCA, M.Sc., B.Sc. Computer Science students and also for who want to do career & projects in any I.T. applications. C-Revision, OOP’s Concept, Comparison between C and C++, Classes in C++, objects, Array of objects, Constructors in C++, Destructors in C++, Inheritance in c++, Single inheritance, Multiple Inheritance, Multilevel Inheritance, Hybrid Inheritance, Polymorphism ,Function Overloading, operator overloading, pointers, virtual functions, working with files, templates, exception handling.